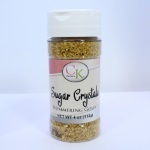 Sugar Crystals - Green - 4 oz. 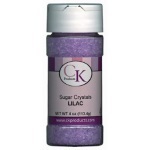 Sugar Crystals - Lilac - 4 oz. 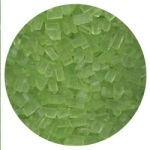 Sugar Crystals - Lime Green - 4 oz. 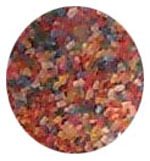 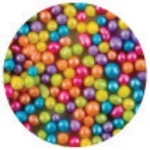 Sugar Crystals - Mixed Colors - 4 oz. Sugar Crystals - Opal - 4 oz. Sugar Crystals - Orange - 4 oz. Sugar Crystals - Pastel Blue - 4 oz. 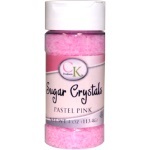 Sugar Crystals - Pastel Pink - 4 oz. 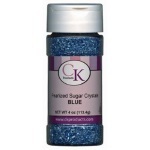 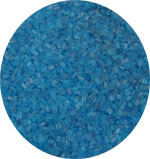 Sugar Crystals - Pearlized Blue - 4 oz. Sugar Crystals - Pearlized Green - 4 oz.